Monaco have further boosted Thierry Henry's midfield options with the signing of William Vainqueur on loan until the end of the season. The 2016-17 French champions, mired in Ligue 1's relegation zone, had initially elected not to sign the former Nantes and Roma midfielder from Antalyaspor because of a calf injury. However, they had a change of heart after being convinced by the 30-year-old, who follows fellow midfielder Cesc Fabregas in moving to the Stade Louis II. Explaining their decision, Monaco vice-president and general manager Vadim Vasilyev told the club's official website: "William showed a determination and a willingness to get involved that led us to reconsider the situation. "In this difficult sporting period, we need good players but also real men to bounce back. The values ​​he has displayed have definitely convinced us to take him among us to help the group fulfil the goal." 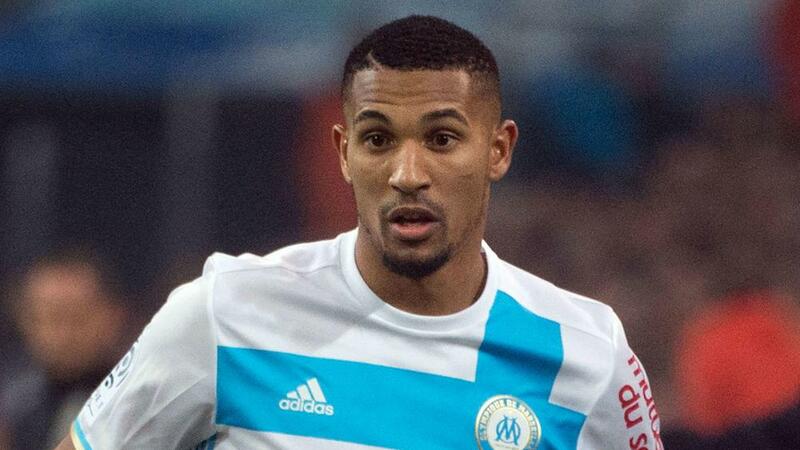 Vainqueur added: "My first feeling was disappointment when I knew I was not ready to play for AS Monaco immediately. But I really wanted to wear Monegasque colors so I spontaneously proposed to the club to make every effort to evolve in Monaco. "It is a great joy to know that I am going to be part of this project with a high quality workforce, I will do my best to help the club achieve its goals for this second half of the season." Second-bottom Monaco are five points adrift of guaranteed safety and three points behind Dijon, who occupy the relegation playoff place. They face Marseille, a club Vainqueur played for on loan in 2016-17, on Sunday.